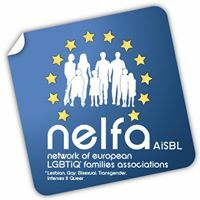 The Network of European LGBTIQ* Families Associations (NELFA) was created on 1 May 2009 to unite European associations of lesbian, gay, bisexual, transgender, intersexual and queer parents (LGBTIQ*) and their children under one umbrella organisation. NELFA was incorporated under Belgian law (AISBL) in 2012. The official headquarters are located in the Rainbowhouse in Brussels. With 24 associations representing 15 European countries (September 2017) and thousands of LGBTIQ* families, NELFA promotes the exchange of information among its members and assists in creating and developing LGBTIQ* families associations. NELFA works to ensure that children raised in LGBTIQ* families in Europe are granted the same rights as children from other families. NELFA encourages European governments to adopt legal systems and equal opportunity policies that do not discriminate against LGBTIQ* families, whether it be legally, financially, educationally or socially. NELFA also works to ensure the freedom of movement of LGBTIQ* families within the European Union without their family life being compromised by entering or settling in another member state. 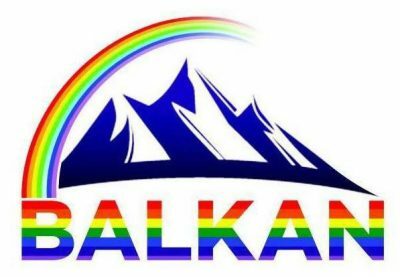 NELFA is member of ILGA-Europe, Transgender Europe (TGEU) and COFACE Families Europe.